China’s Ministry of Commerce (MOFCOM) on Friday quietly announced concrete steps to revise and eliminate restrictions set forth in their centrally administered Negative List on inbound foreign investment. “All restrictions” for sectors not on the new list will be lifted by March 2019. To enforce implementation, special government teams will be deployed to ensure equal treatment of foreign and domestic firms in the areas of licenses, subsidies, and government procurement. President Xi is set to make a speech in December commemorating the 40th Anniversary of Reform and Opening Up, and the occasion is said to be bringing further market openings. China has a unique way of boldly announcing meaningless news, and quietly announcing major news. 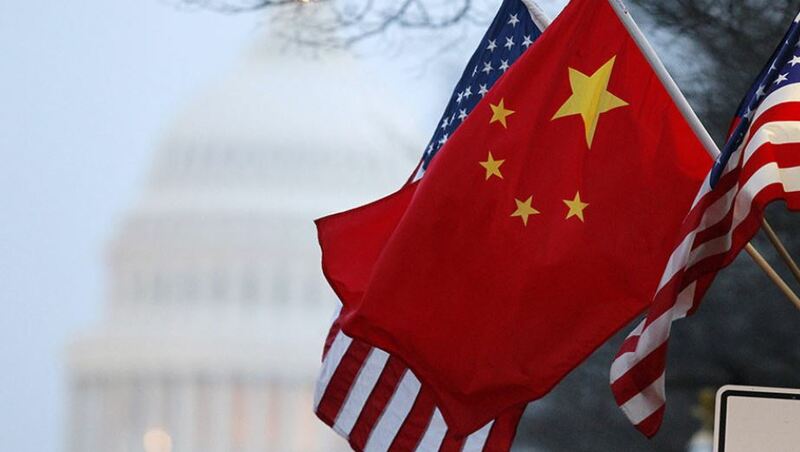 Such was the case at a press conference last Friday when an official from the Ministry of Commerce (MOFCOM) reiterated news we previously reported that China will issue a new, shortened Negative List and eliminate “all restrictions” that go beyond the Negative List. The intent with the reform to the Negative List is to further open sectors for foreign investment, as well as test out market opening efforts in free trade zones, which will have an even smaller negative list. Any sector that is not on the negative list should be able to operate freely in China. The sectors targeted for further opening to foreign firms include services, telecommunications, manufacturing and more. In addition, the government will create special inspection teams to ensure that all foreign firms are given national treatment for licenses, subsidies and government procurement. This practice of sending out inspection teams has become standard practice for President Xi Jinping, who has been trying to crack down on local officials ignoring the mandates from Beijing. This should be an important step in China’s highly competitive marketplace to help promote a more level playing field for foreign firms. These steps are all required to be implemented by the end of March 2019. In addition, China will eliminate “all laws, rules and normative documents that go against the current opening-up policy by the end of 2019.” We will seek further clarification of this step, but it is an attempt to create a welcoming environment for foreign investment, particularly during these tense times. Ironically, despite all the trade tensions, U.S. investment in China is up this year, so this should be welcome news. While it has not been formally announced, in a sign of progress on the trade dispute Vice Premier Liu He is planning to visit Washington. He will bring with him China’s response to the list of 142 issues that the Administration has submitted to the Chinese government. China has stated that it is willing to accept one-third of the requests, negotiate over another third, but the final third is off the table. This is just the starting point of the negotiation. The two Presidents spoke just before the mid-term elections, followed by a call between Treasury Secretary Mnuchin with Vice Premier Liu He last Friday. This means that the negotiations have begun again in earnest in the lead up to the meeting of the two Presidents at the G20 meeting from November 30 to December 1 in Buenos Aires. China is already making preemptive announcements in response to the Administration’s pressure. In addition to the announcement on the Negative List last Friday, the Chinese announced that AMEX would receive the first bank card license. This issue has been a bell weather about China’s willingness to open the financial services market further. We also expect to see the timetable for allowing 100% foreign ownership of securities firms shortened from three years to just one. One of the other issues on the table is ensuring that state-owned enterprises operate on commercial terms. Central Bank Governor Yi Gang, in a significant breakthrough, announced at the fall meetings of the IMF/World Bank that China is willing to adhere to the OECD's Corporate Governance Guidelines for SOEs which promote “competitive neutrality”. This year marks the 40th anniversary of China’s strategy of opening up and reform launched by Deng Xiaoping. In mid-November, we were told that President Xi will give a major speech to celebrate this initiative – and announce his own version of “opening up and reform” with some “surprise” announcements. Let’s hope that there is more substance to this speech than the one that he gave at the Boao Forum in April this year where we heard similar rumblings --it is time for China to be bold.